Native to Greece and Turkey and grows throughout the Mediterranean to central Asia. 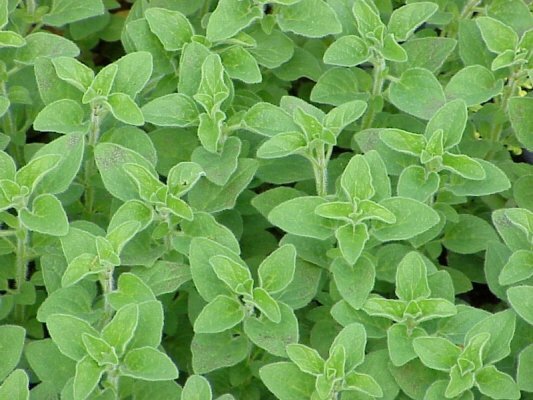 Greek Oregano is compact and grows to about 20" tall. Its leaves are hairy, and its flowers small and white.